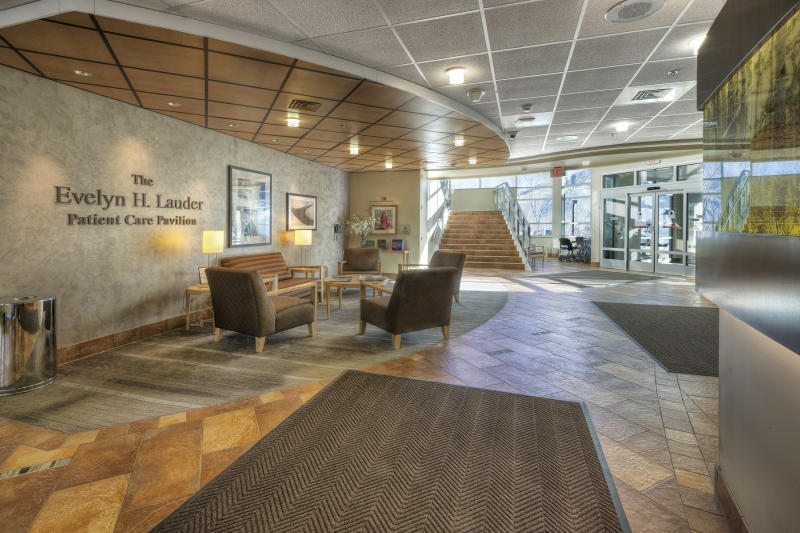 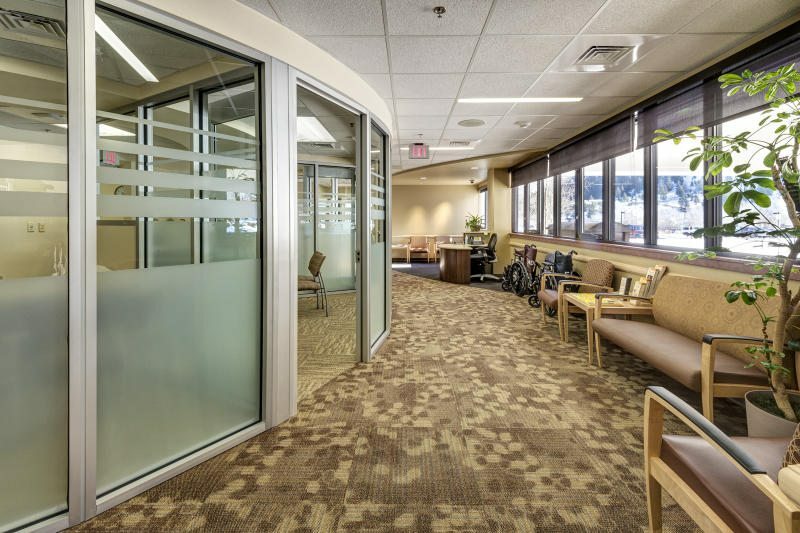 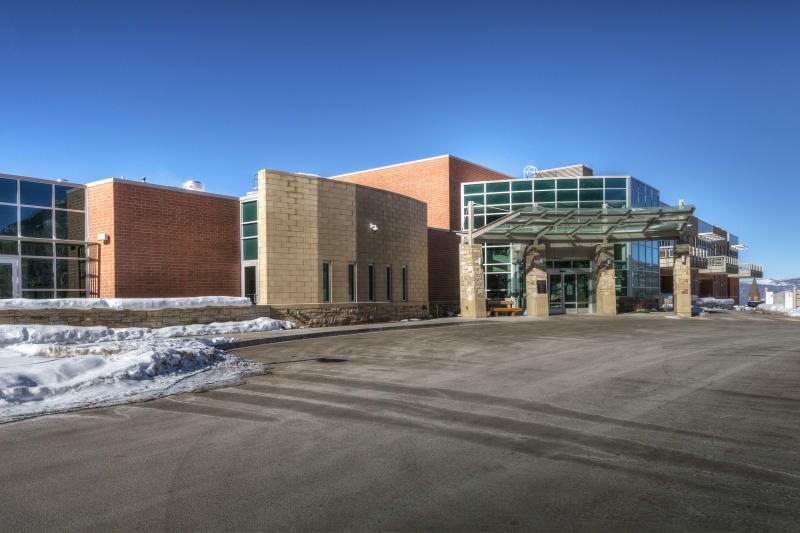 Phase II of the Aspen Valley Hospital LEED® Gold project involved many upgrades and additions. 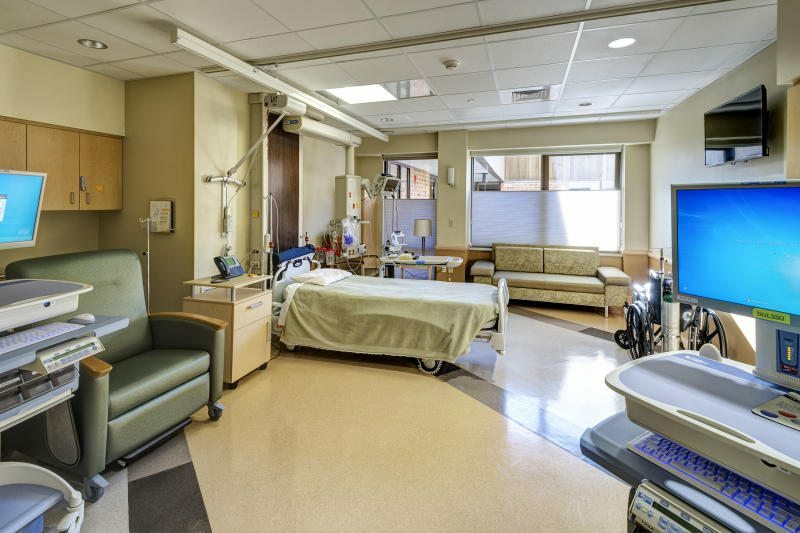 This includes the expansion and renovation of the existing Patient Care Unit (PCU) and ICU, relocation of Same Day Surgery and Cardiopulmonary Departments, a second-story addition to accommodate outpatient clinical and administrative services, relocation of the hospital’s kitchen and cafeteria on the first level, a new loading dock at the basement level infrastructure, and a three-tiered 234-space parking structure. 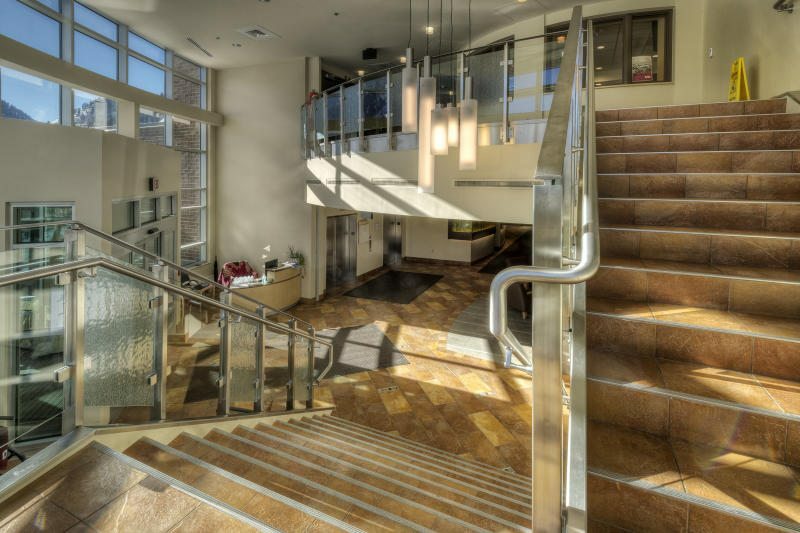 New construction totaled 65,000 square feet plus a 100,000 SF parking garage, and renovations/additions totaled 25,000 square feet. 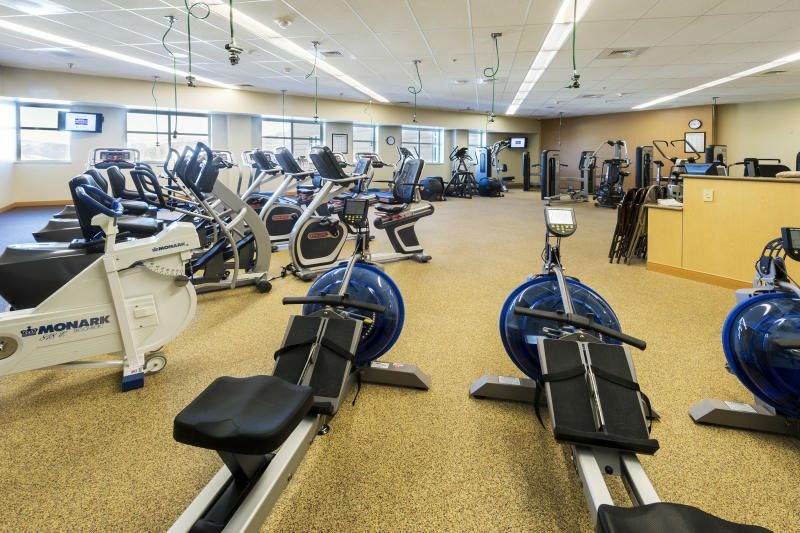 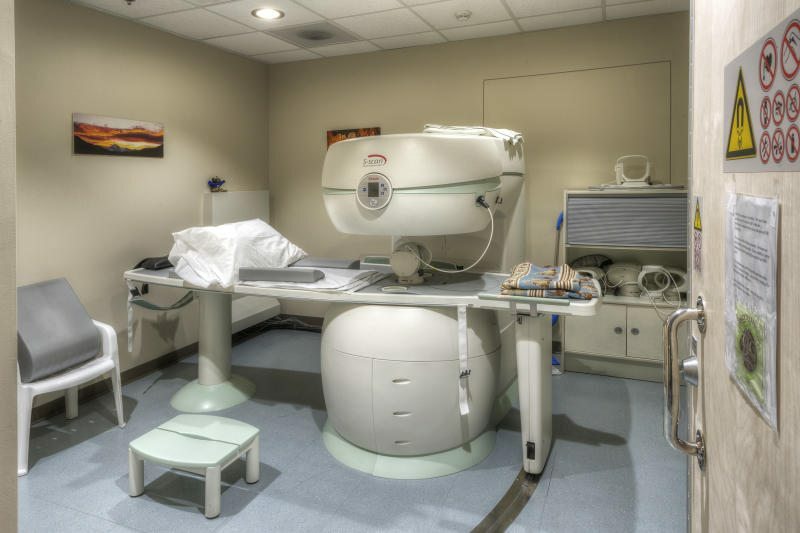 Major components included a 15,000-square-foot surgery department, 7,000 square feet of outpatient clinics, 7,000 square feet of physical therapy, The Aspen Birthplace, a new patient care unit, cardiac rehab/cardiopulmonary suites, an orthopedic sports medicine center of excellence, and 30,000 square feet of medical offices. 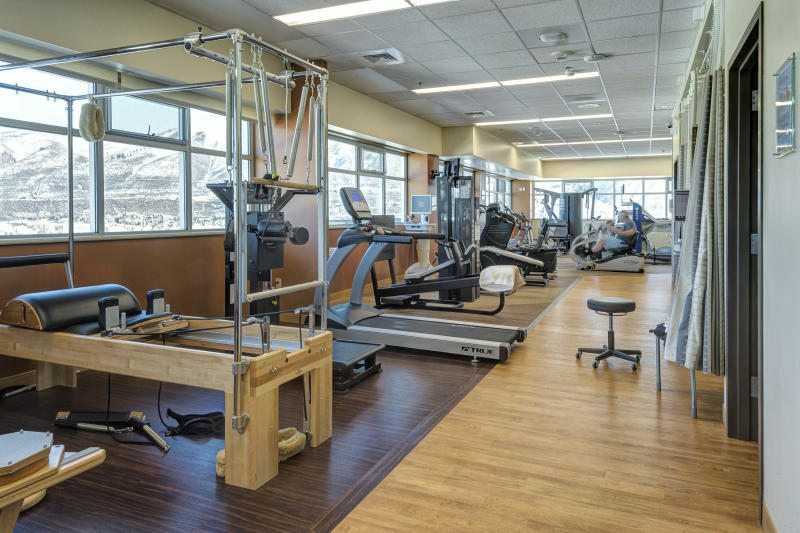 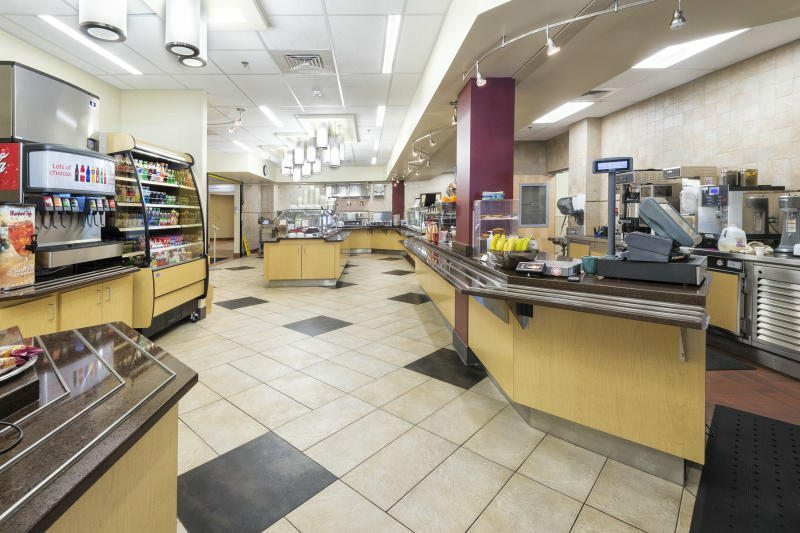 Other design features included increased parking capacity, improved circulation paths, a rooftop heliport, physical plant improvements and expansions, and 7,000 square feet of shelled space for future growth.